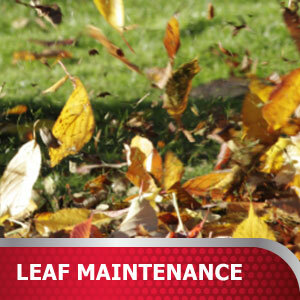 Leaf maintenance products include handheld blowers, blowers/vacuums/mulchers, and walk behind blowers machines. They are powerful equipment designed to respond to a broad range of jobs and to make fall clean-up easier. Southland offers a wide variety of lawn care products like lawn edgers, field trimmers, line trimmers, brush cutter combos, and walk behind mowers. 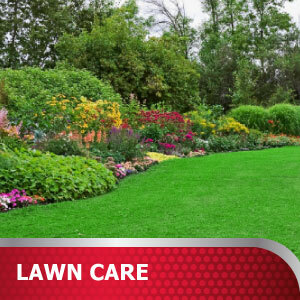 They are the right tools to maintain a beautiful yard and equipped to handle all your landscape challenges. 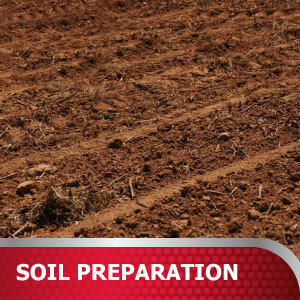 Green thumbs start with the proper soil preparation. From annual garden maintenance to un-worked plots, Southland's line of earth augers, cultivators, front tine tillers, rear tine tillers are up to the challenge. Proper maintenance is key to the long life of your outdoor power equipment. 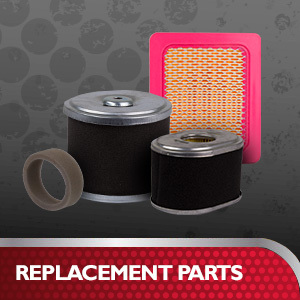 Keep your machine running properly with our line of genuine Southland Replacement Parts.